Douglas “Doug” Rutter, 60, of Harrisville, Ohio, passed on his late mother’s birthday Friday November 16, 2018 at Valley Hospice South, Liza’s Place. He was born in Carlisle, PA on May 7, 1958, a son of the late William and Clarissa “Sue” Rutter. He was employed as head mechanic for Harrison County ODOT and a member of the Harrisville United Methodist Church. Doug is survived by his loving wife of 38 years Rhonda Knight Rutter, children: Lance (Chelsea) Rutter of Adena, Kelsey (Brian) Volk of Hopedale; sister Sally (George) Knight of Adena, twin brother Donald (Teri) Rutter of Cadiz, brother Eddie (Carla) Rutter of New Athens; grandchildren Emma and Ethan Volk. 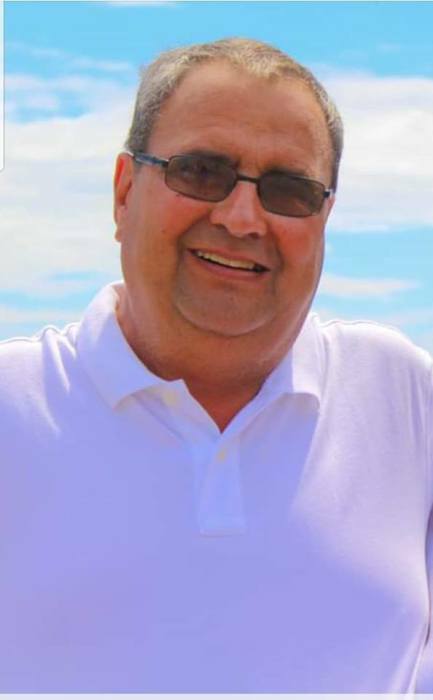 Friends will be received Tuesday 2 to 8 p.m. at Borkoski Funeral Home, 555 East Market Street, Cadiz, Ohio, where services will be held on Wednesday November 22, 2018 at 11:00 a.m. with Rev. Ken Staley officiating. Interment will follow at Olive Branch Cemetery, Harrisville.